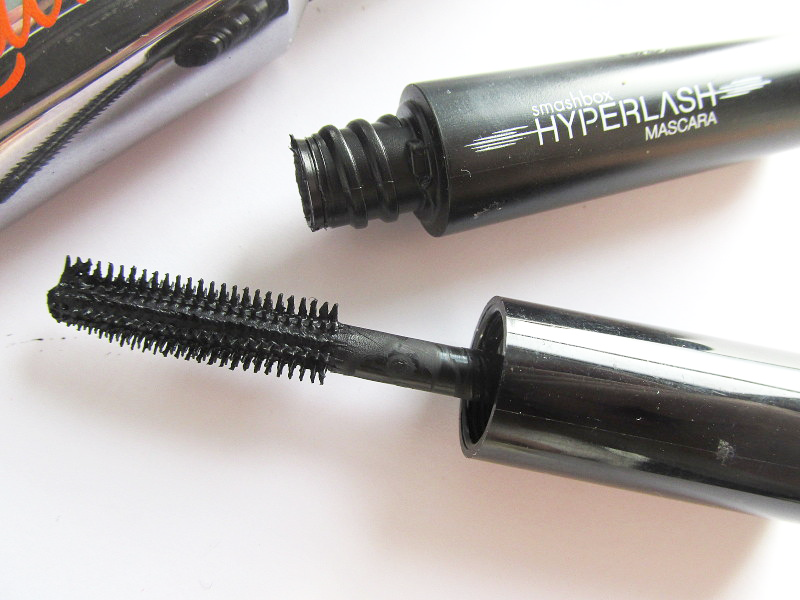 I wrote a full review of this mascara when it first came out last year and it is still the first one I turn to as soon as my eyelashes start emerging after a hair-pulling spree. The plastic bristles contain tiny little hooks which grab onto each individual lash, coating them in a incredible dark formula and minimising clumping. This mascara is fantastic for separating and making the most of each lash (which with trichotillomania is a must as we are often lacking a few or have gaps along our lash line). Another great thing about this mascara is that it acts like eyelash curlers. We all know that eyelash curlers do not mix with our flimsy, fragile lashes that break so easily due to pulling damage, so the fact that Roller Lash gives the same amazing amount of curl and lift as these dangerous tools do is a huge selling point. The formula dries really quickly without any 'crispy' texture; your lashes don't feel like they've been coated with anything, so less temptation to pick at them and pull them out. I actually got this as a little sample when I bought something else from MAC, and ended up loving it far more than my actual purchase! I'm not sure whether a full-size version would be as effective (dinky size = maximum control), but the brush and formula are both incredible. The bristles brush through your lashes to separate each one and coat them in the darkest formula any of these mascaras provide. 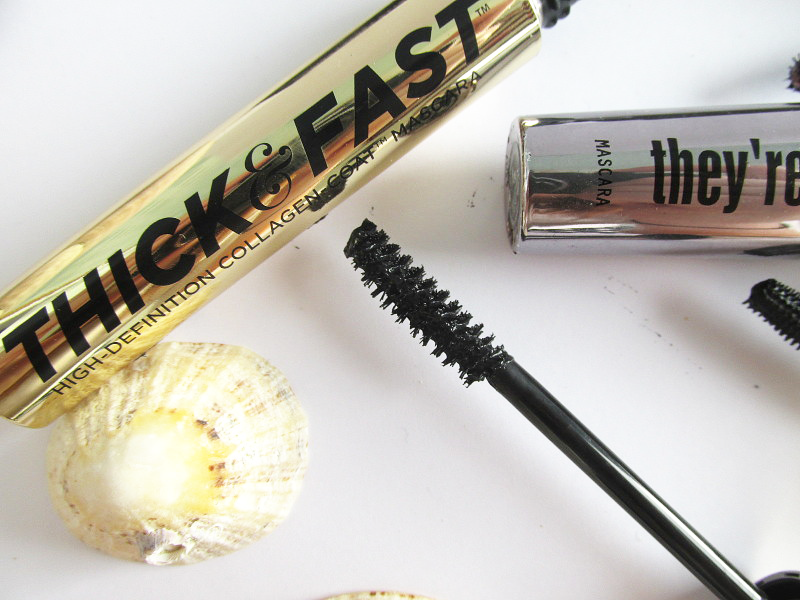 While it doesn't do much for volume, this mascara is simply incredible for adding the much-needed length to the stubbiest of lashes and is super-easy to build up without any clumping. You may not think much of your trich progress when you look in the mirror sans makeup, but after two coats of this MAC mascara you'll be wondering where on earth those lashes came from. Another little sample, the size certainly helps with precision when applying to short, barely-there lashes. This brush is like a less-curved version of Roller Lash and provides relatively similar results. 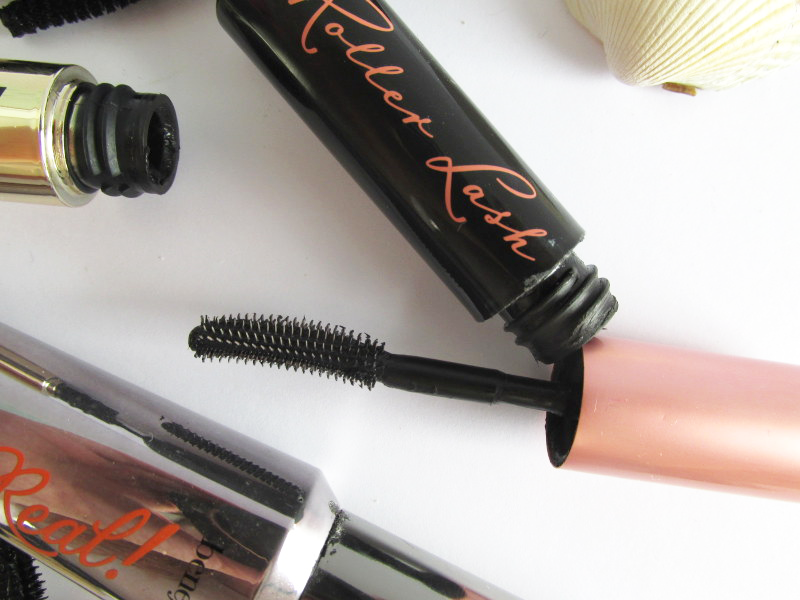 All the positives about Roller Lash can be applied to Hyperlash, minus the dramatic lift and curl. If you don't want that wide-eyed, curled look, this mascara is perfect due to its jet black formula, ability to build and layer up without clumping and separation of each lash. Think your lashes but better; this is an amazing mascara for anyone who prefers a natural look but wants to add a little bit of length and definition to their flutter. 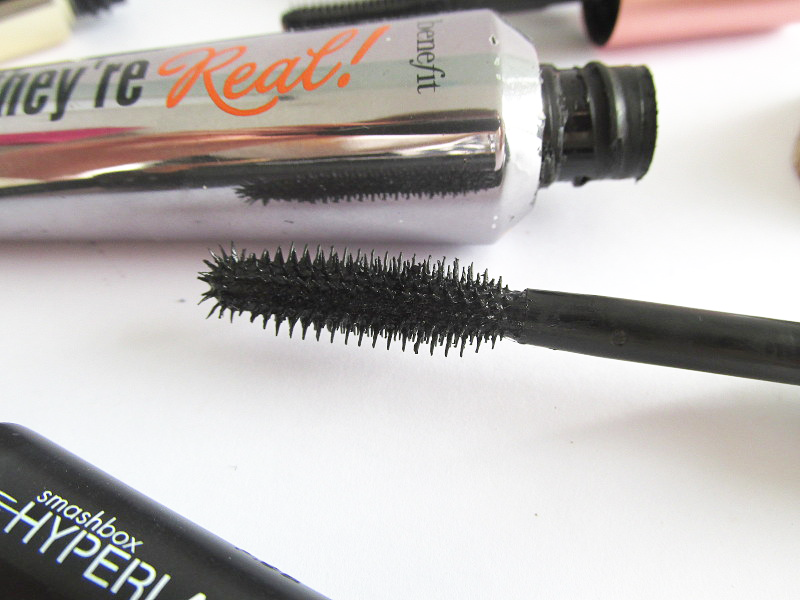 The classic marmite mascara, you either love or hate this product. I was reluctant to put it in because I know so many people don't get on with it, but I personally love it. While it's not great for those lashes which have literally started to come through, it is a nice one to use when they're starting to get a bit of length to them (think 'half way there' lashes). The unusual and unique brush catches every single lash (even those pesky corner ones), meaning anything you have is maximised and your lash line looks fuller. The black formula is great although impossible to remove; Benefit have created a product simply for the removal of this, it's that tough. As a result, I do get very tempted to pick this off, resulting in loss of lashes. The plastic brush is also really painful if you accidentally stab yourself in the eye with it (just me?). It's a good one to have if you want that super long, dramatic and volumous look, but just be wary that it doesn't work that well for super short lashes. If your lashes are quite thin, this is the mascara for you. The quite generic brush doesn't add a huge deal of length (although perfect if you want the natural look), but it is great for adding volume. The dark formula coats lashes evenly, and while the brush doesn't have that design made for catching every lash, the mascara makes your lashes look thick and healthy. 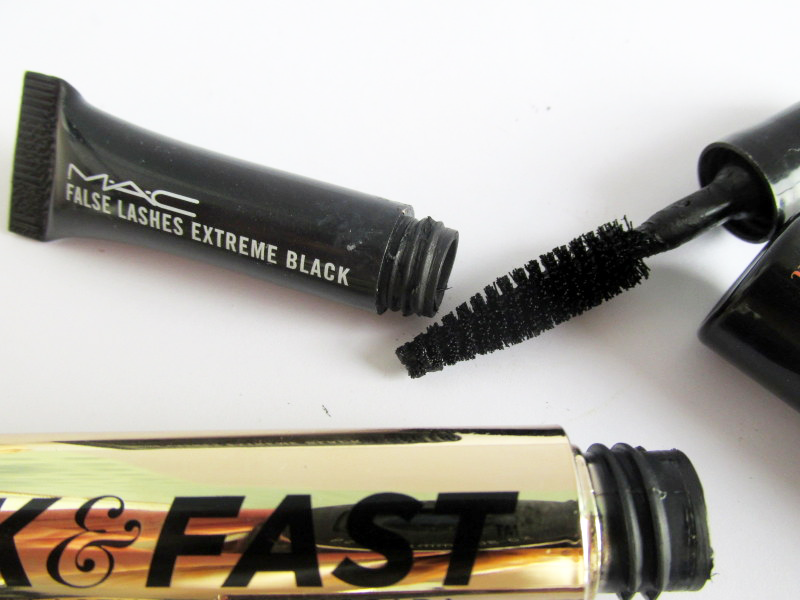 You can fool anyone into thinking you have a full, fluttery set of lashes with this mascara! Definitely one for when your lashes are a bit longer but still on the sparse side. 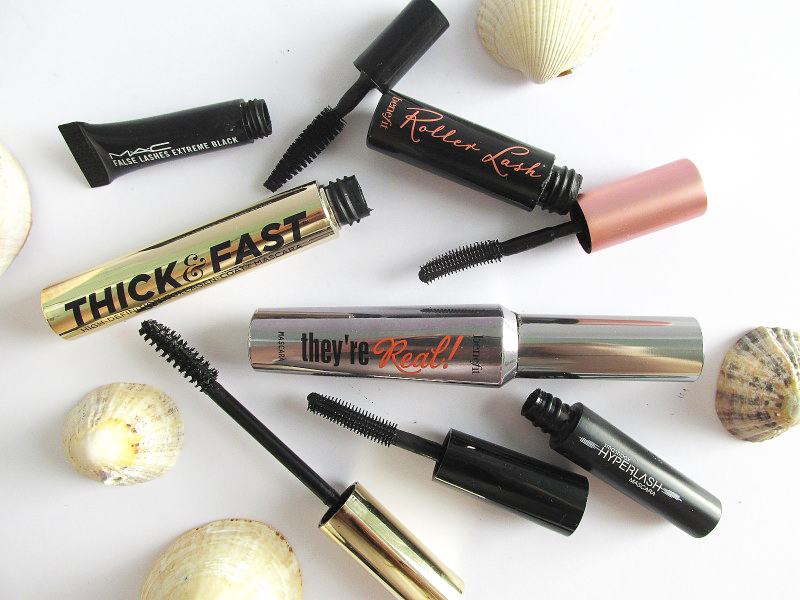 Do you have any favourite mascaras to use on short or sparse lashes? Which ones do you find add the most length? I'm always on the lookout for new ones to try out! I love they're real, I'm using that one at the moment. For a cheaper option I feel like 17 falsifeye HD gives a similar effect on me :-) I have a sample of that MAC one too, I need to try it out.